A spacious family car that benefits from elegant exterior styling, a comfortable cabin and a healthy dose of practicality. 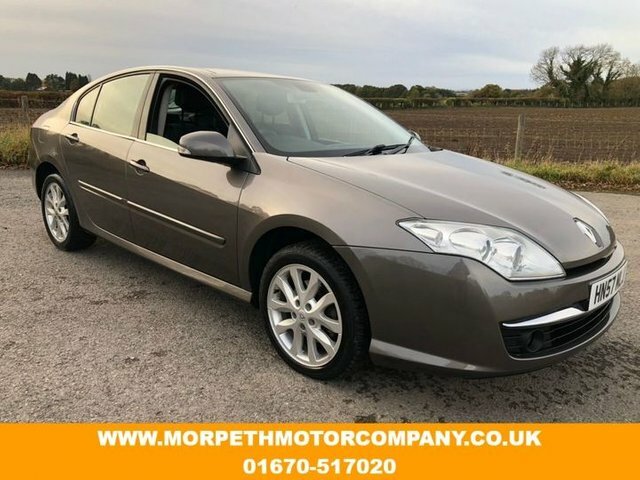 Here at Morpeth Motor Company you'll be able to source a used Renault Laguna car for sale in Morpeth with no problems. We're a leading supplier of quality used vehicles and stock a wide range of models covering everything from compact city cars and sporty roadsters through to spacious family models like the Laguna and everything in between. Why not take the opportunity to browse our latest range of used cars online before contacting a member of the showroom team to arrange a test drive or simply discuss your requirements in more detail.